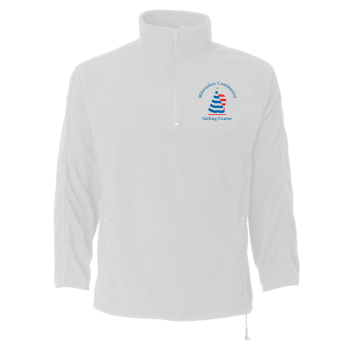 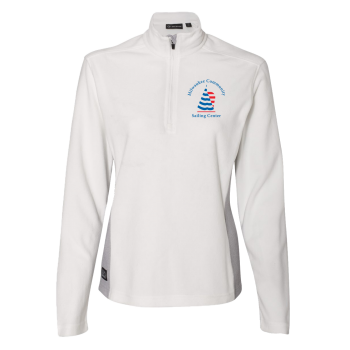 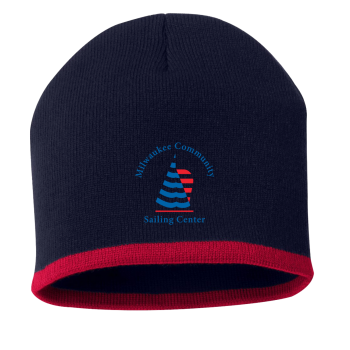 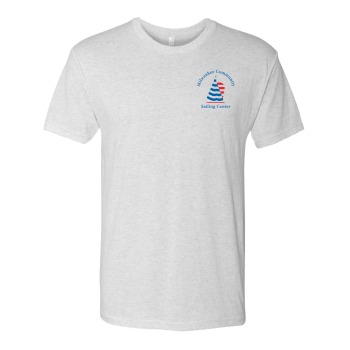 Milwaukee Community Sailing Center Members, Particpants, Volunteers and Sponsors - this site is made specifically for you! 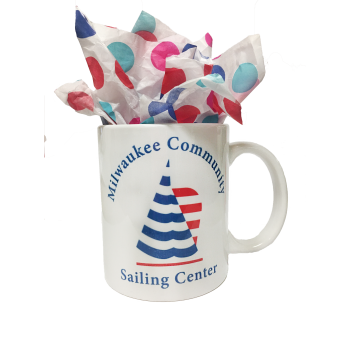 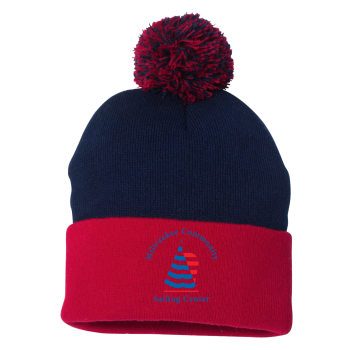 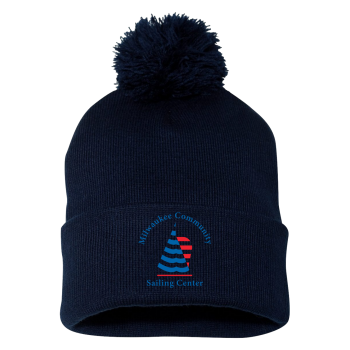 You will find mugs, apparel and of course SailorBags! 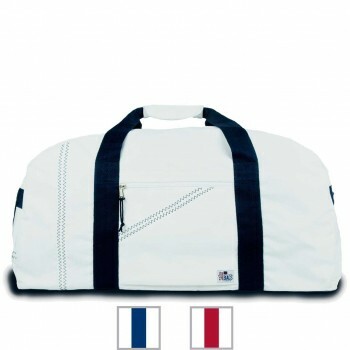 Get 25% off all SAILORBAGS in this special SailorBags collection. 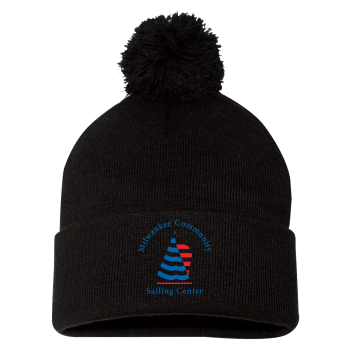 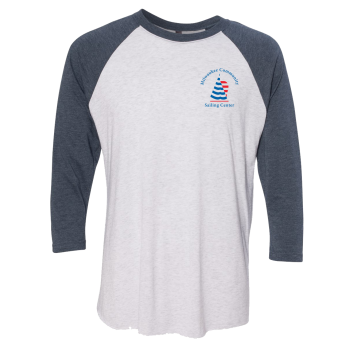 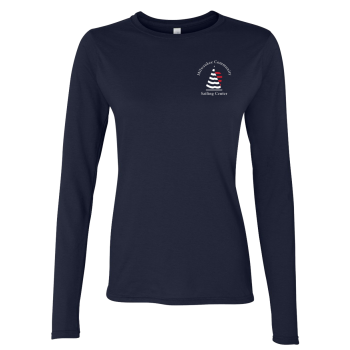 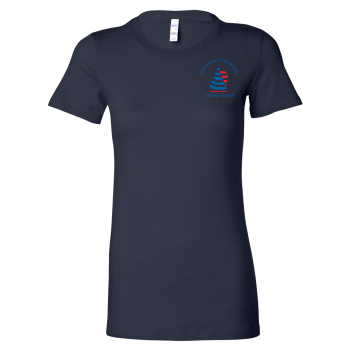 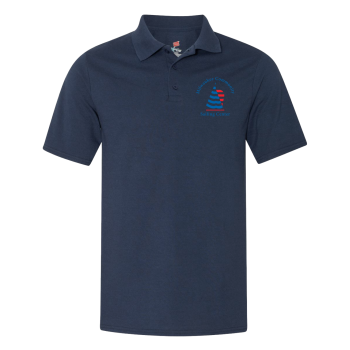 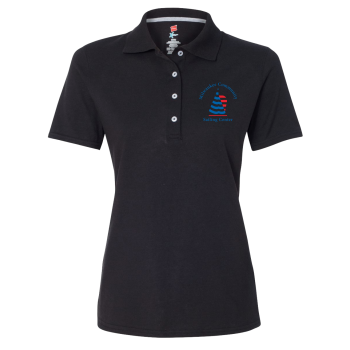 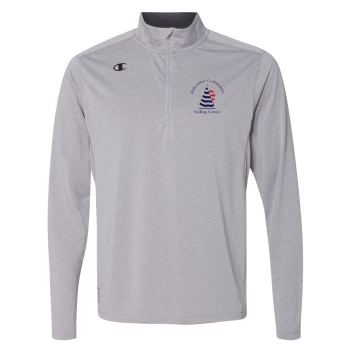 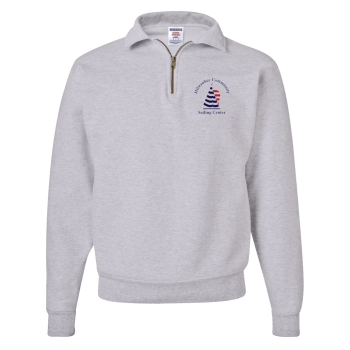 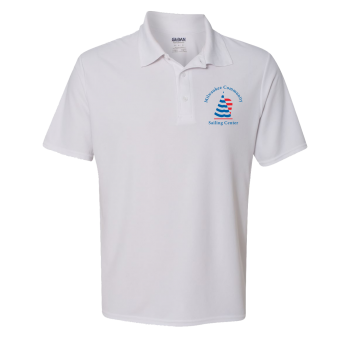 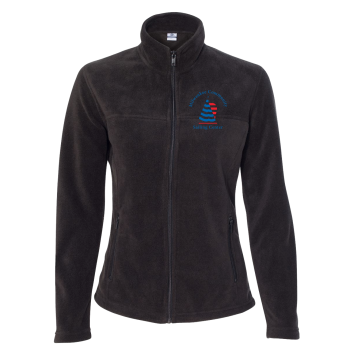 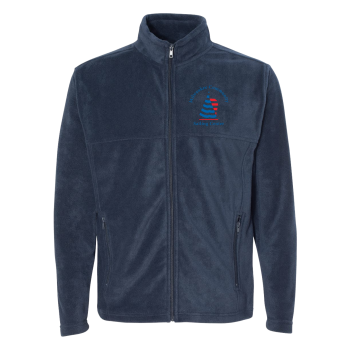 All apparel is embroidered with the MCSC logo. 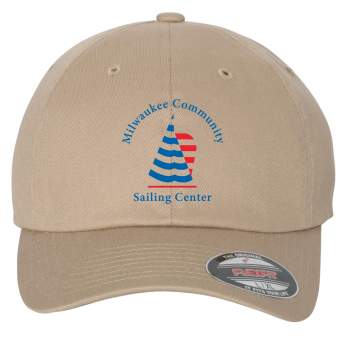 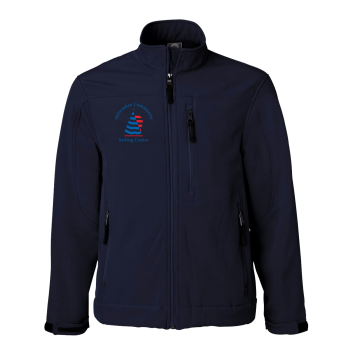 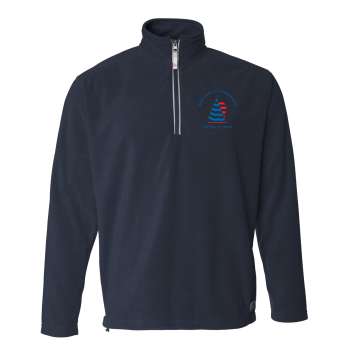 Want your bag embroidered with the Milwaukee Community Sailing Center logo? 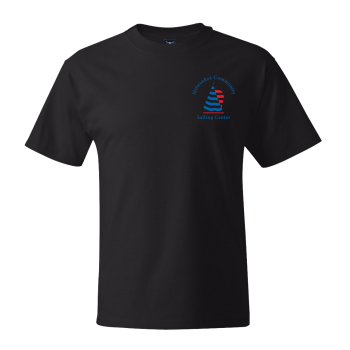 Just add a note in the comments section at checkout and we’ll do it for free! 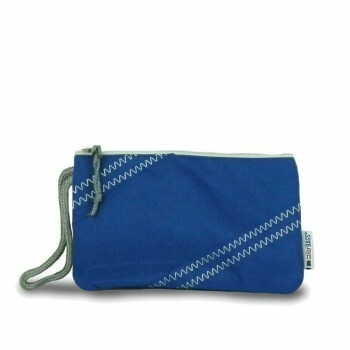 MCSC offer Cabana Wristlet- PERSONALIZE FREE! 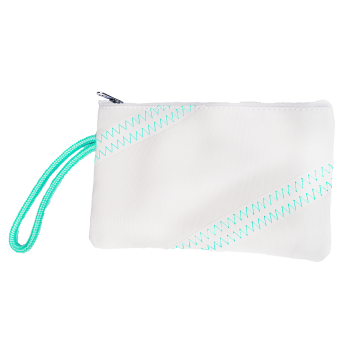 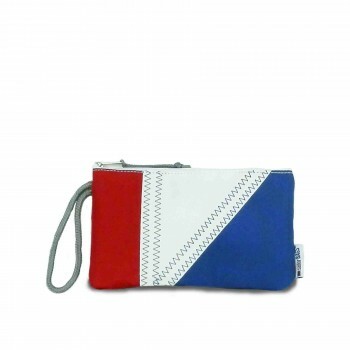 MCSC offer Tri-Sail Wristlet - PERSONALIZE FREE! 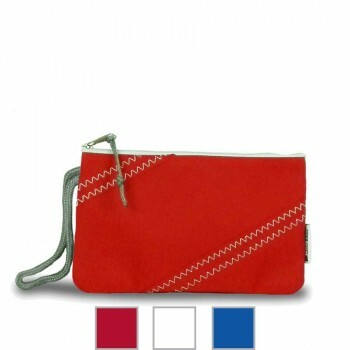 MCSC offer Chesapeake Wristlet- PERSONALIZE FREE! 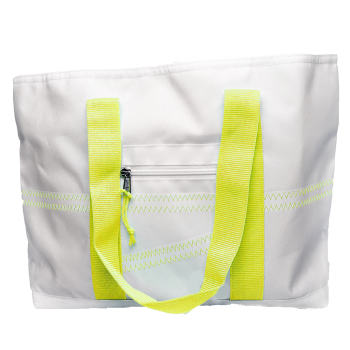 MCSC offer Newport Tote - Small- PERSONALIZE FREE! 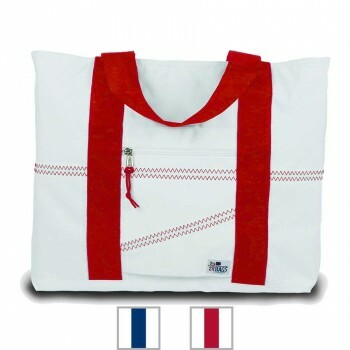 MCSC offer Cabana Tote - Medium - PERSONALIZE FREE! 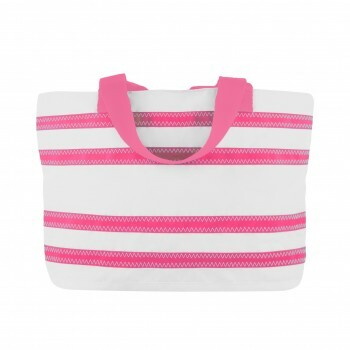 MCSC offer Cabana Stripe Tote - Medium- PERSONALIZE FREE! 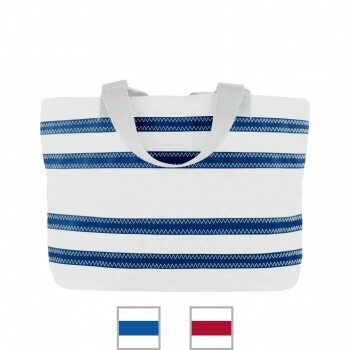 MCSC offer Nautical Stripe Medium Tote- PERSONALIZE FREE! 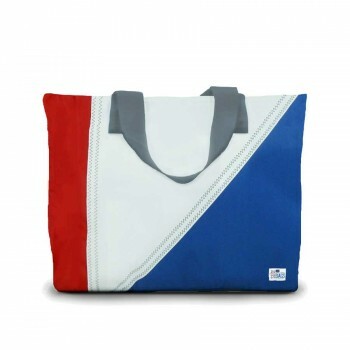 MCSC offer Tri-Sail Medium Tote - PERSONALIZE FREE! 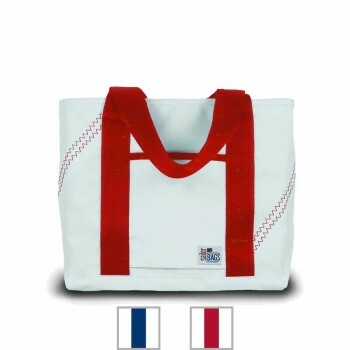 MCSC offer Newport Tote - Medium - Personalize FREE! 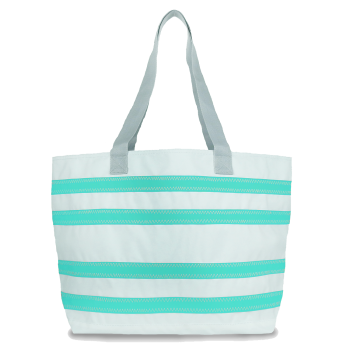 MCSC offer Cabana Stripe Tote - Large - PERSONALIZE FREE! 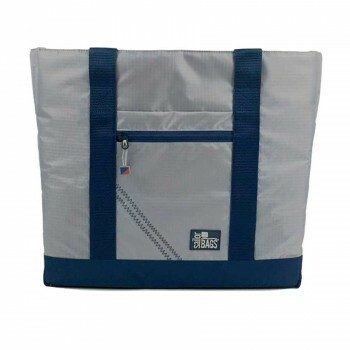 MCSC offer Silver Spinnaker All-Day Tote - PERSONALIZE FREE! 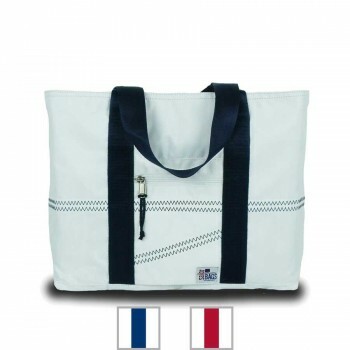 MCSC offer Newport Tote - Large - PERSONALIZE FREE! 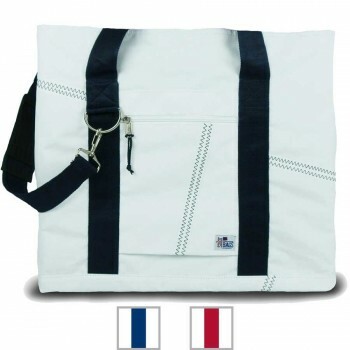 MCSC offer Newport Tote - XL - PERSONALIZE FREE! 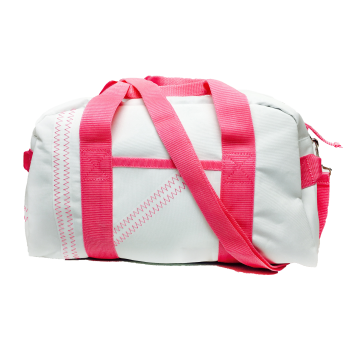 MCSC offer Cabana Square Duffel - Small - PERSONALIZE FREE! 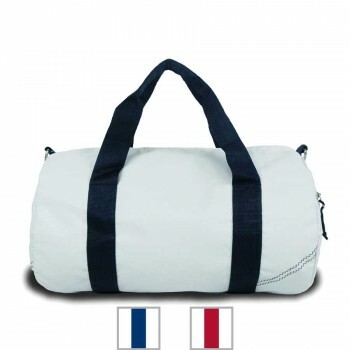 MCSC offer Newport Square Duffel - Small- PERSONALIZE FREE! 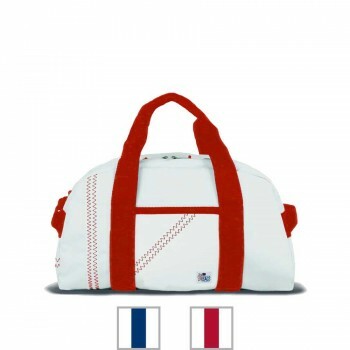 MCSC offer Newport Round Duffel - Medium - PERSONALIZE FREE! 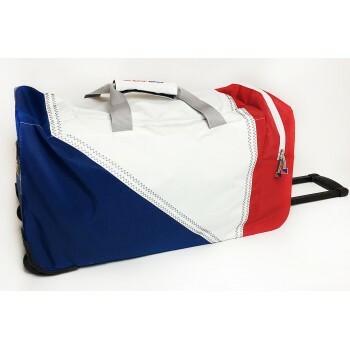 MCSC offer Silver Spinnaker Racer Duffel- PERSONALIZE FREE! 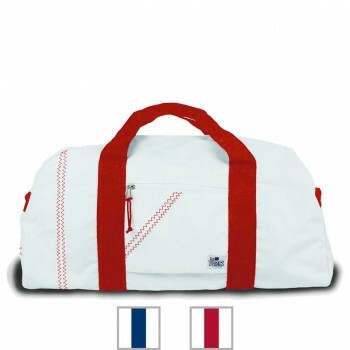 MCSC offer Newport Square Duffel - Large - PERSONALIZE FREE! 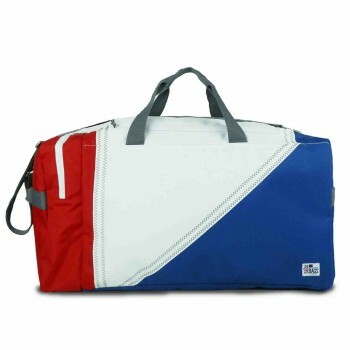 MCSC offer Tri-Sail Duffel - PERSONALIZE FREE! 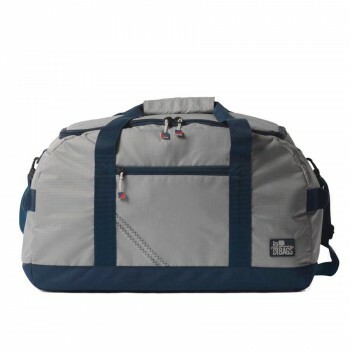 MCSC offer Silver Spinnaker Cruiser Duffel - PERSONALIZE FREE! 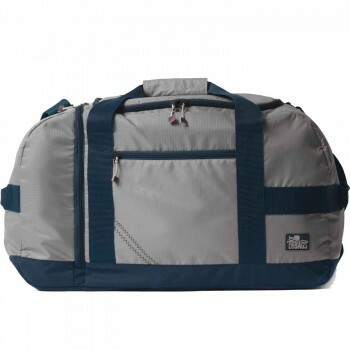 MCSC offer Tri-Sail Rolling Travel Duffel- PERSONALIZE FREE! 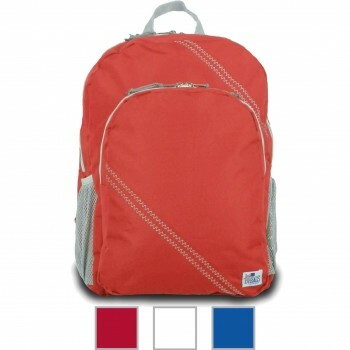 MCSC offer Chesapeake Drawstring Backpack- PERSONALIZE FREE! 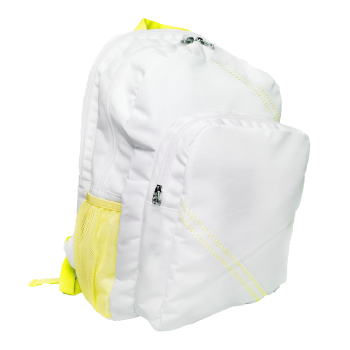 MCSC offer Cabana Backpack- PERSONALIZE FREE! 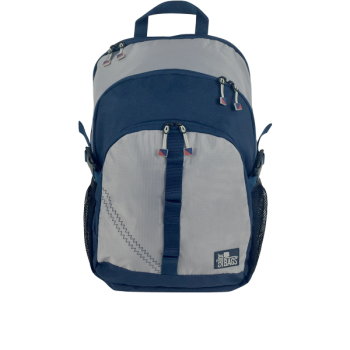 MCSC offer Chesapeake Backpack - PERSONALIZE FREE! 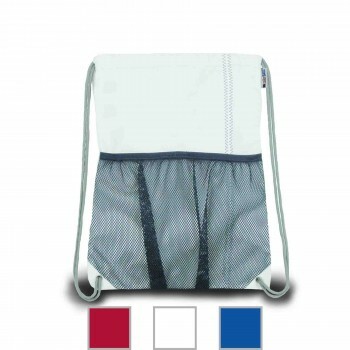 MCSC offer Silver Spinnaker Daypack - PERSONALIZE FREE!